Julia Cohen has substantial experience in cross-border transactions and foreign investment. Her main practice includes mergers and acquisitions and private equity. She regularly advises companies on planning and implementing optimum acquisition structures. Julia also provides day to day advice to French branches of foreign banks and investment funds on regulatory matters. 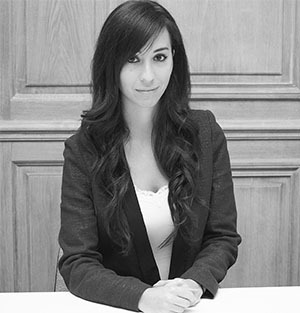 Julia has a Master degree in Business and Tax law from Paris Nanterre University. Prior to joining Lartigue & Associés, Julia worked in two law firms located in Pittsburgh, Pennsylvania (U.S.A.) and one law firm located in Paris.